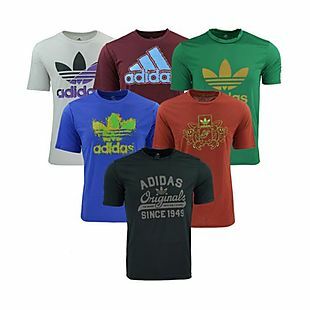 Originally $150, this men's Adidas T-Shirt 5-Pack drops from $49.99 to $34.99 when you apply our exclusive code BD3499 at checkout at Proozy. Plus shipping is free. That's just $7 per shirt! Choose from sizes S-XL. The shirts will arrive in a variety of colors and styles. There is no sales tax (except MN). 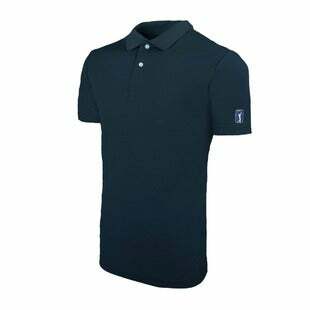 Originally $60, this men's PGA Tour Knit Polo falls from $29.99 to $12 when you apply code MASTERS at checkout at Proozy. Plus shipping is free. That beats our previous best lowest price $7! Most other retailers are selling this same polo for $20-24. Choose from 26 colors in sizes S-XL. There is no sales tax (except MN). 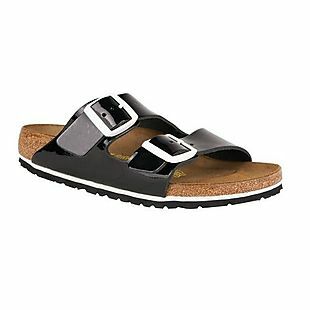 These Birkenstock Arizona Sandals listed for $125, but you can get them for $64 when you apply code BD64 at checkout at Proozy. Plus shipping is free. That's over $60 off the original price, with most retailers selling these sandals for closer to $99. They have Birko-Flor patent uppers and suede lining. The two straps have adjustable metal buckles, and the footbed is latex. There is no sales tax (except MN). 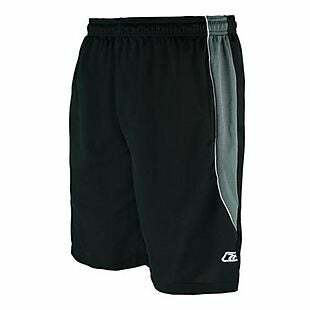 Add two pairs of these men's Reebok Two-Toned Athletic Performance Mesh Shorts to you cart and apply code BDSPRING at checkout to drop the price from $79.98 to $18.74 at checkout at Proozy. Plus shipping is free. That's less than $10 per pair. Choose from six colors in sizes M-2XL. There is no sales tax (except MN). 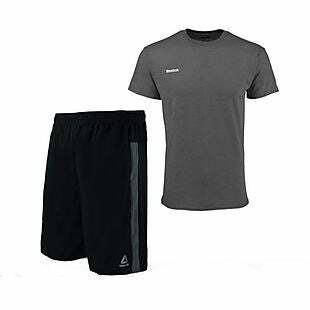 This men's Reebok Workout Short and T-Shirt Set listed for $59.98, but you can get it for $14 when you apply our exclusive code BD14 at checkout at Proozy. Plus shipping is free. We couldn't find this set anywhere else. It features one pair of Reebok mesh shorts and one heathered Reebok t-shirt. Choose from 12 color combinations in sizes M-2XL. There is no sales tax (except MN). 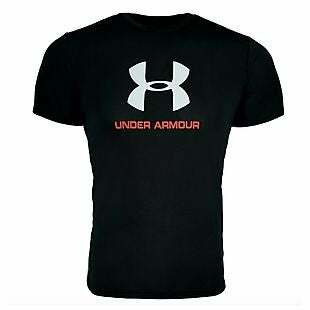 Add two men's Under Armour Tech Heatgear Sportstyle Logo T-Shirts to your cart and apply code BRAD24 at checkout to drop the price from $50 to $24 at Proozy. Plus shipping is free. At just $12 per shirt, that's the lowest final price we found by $2. Choose from two colors in sizes S-XL. There is no sales tax (except MN). This women's 5-Pack of True Rock Printed Lounge Pants falls from $124.95 to $19.99 when you apply code BRAD1999 at checkout at Proozy. Shipping is free. That beats our previous mention by $4. Two sizes are available. Each pack will arrive in a mystery assortment of patterns and styles. There is no sales tax (except MN). 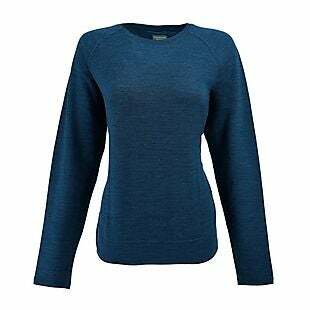 Regularly $120, this women's Icebreaker Women's Zoya Crewe Shirt falls from $69.99 to $49 when you apply our exclusive code BD49 at checkout at Proozy. Plus it ships free. That's the best price we found by $15 and the best deal in the available sizes. Six colors are available in sizes XS-XL. There is no sales tax (except MN). 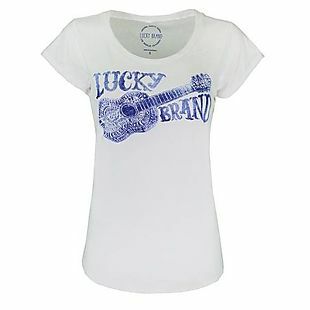 This women's Lucky Brand Graphic Tee, originally listed at $39.50, drops from $17.99 to $7.99 when you add our exclusive coupon code BD799 at checkout at Proozy. Plus shipping is free. This is the lowest price by at least $7. It's available in sizes XS-2XL. There is no sales tax (except MN). 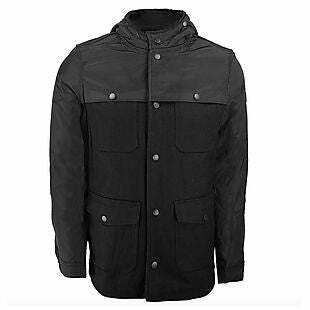 Originally $239, this men's English Laundry Wool-Blend Combo Parka Jacket drops from $63.99 to $30 when you apply our exclusive code BRAD30 at checkout at Proozy. Shipping is free. That's over 80% off the original price and beats our previous lowest price mention by $9. It features a button-down closure and snap placket. Sizes M-2XL are available. There is no sales tax (except MN). This girls' Under Armour T-Shirt 5-Pack falls from $124.95 to $39 when you apply our exclusive code BD39 at checkout at Proozy. It also ships free. That's just over $7 per shirt. The shirts arrive in mystery colors, patterns, and styles. Sizes XS-XL are available. There is no sales tax (except MN). 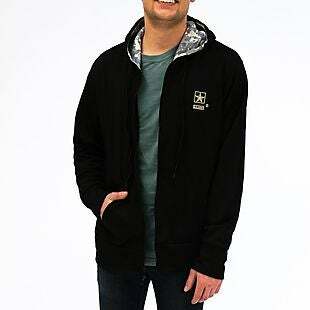 Regularly $59.99, this men's U.S. Army Fleece Hoodie falls to $14.99 when you apply our exclusive code BD1499 at checkout at Proozy. Plus shipping is free. That beats our previous lowest price mention by $2. It's available in sizes M-2XL. Sales tax is charged in most states. 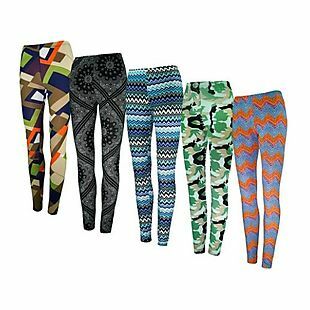 This women's Stretch Full-Length Legging 2-Pack falls from $39.98 to $12 when you apply our exclusive code BD12 at checkout at Proozy. Shipping is free. That's just $6 per pair and the best price we found by $3. They're made of a cotton and spandex blend for comfort and flexibility. Choose from sizes S-2XL. There is no sales tax (except MN).